*Beeswax has a variety of uses. 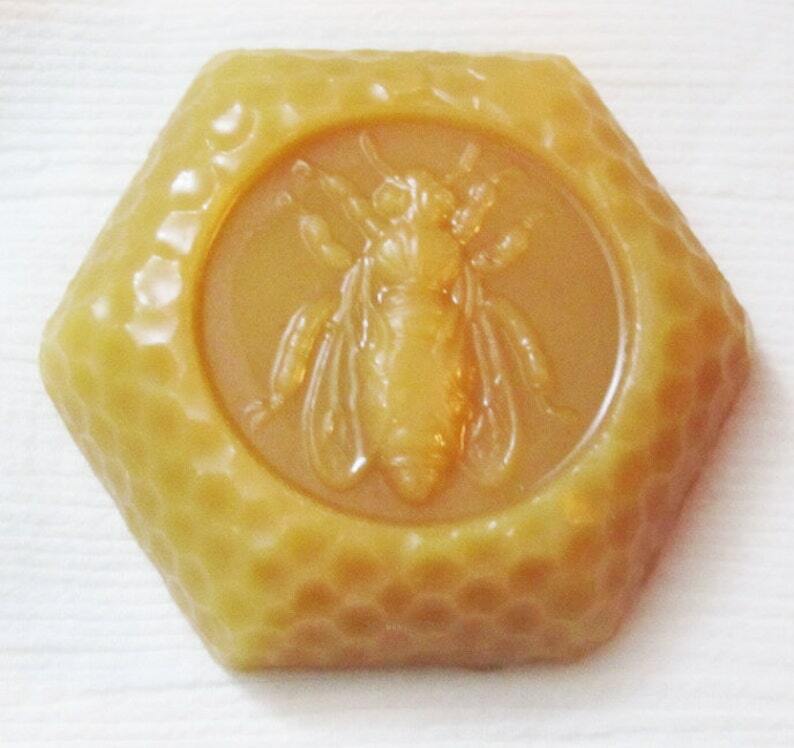 My two beeswax honey blocks are Beautifully stamped and smell delicious! The shipping was speedy and the packaging was adorable. I love that they are 2oz instead of the usual 1oz. It'll take me a while to use these up but once I do I'll be back for more!